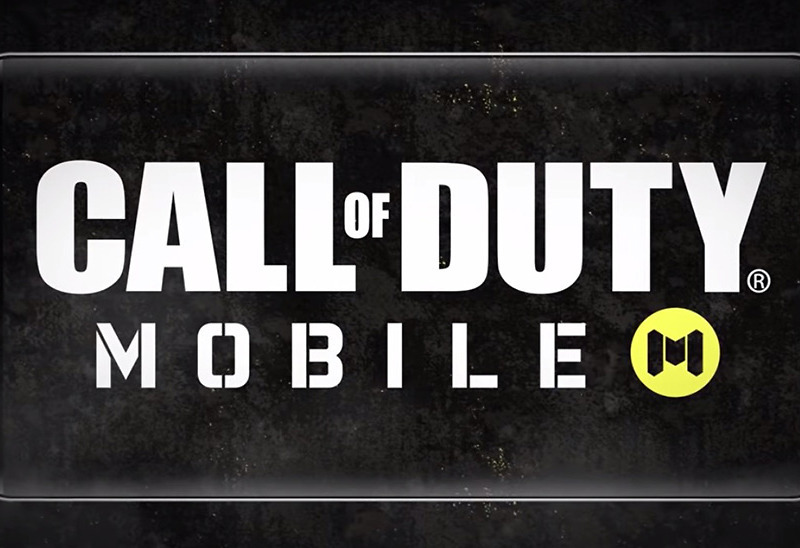 Who wants a little bit of serious Call of Duty action on mobile? I’m going to assume you all said “yes,” so let’s talk big news in CoD land. Call of Duty: Mobile has been announced for previously unannounced regions, including North America, South America, and Europe. We don’t know when you’ll be able to play it, but it’s not officially coming and you can pre-register for it. Tencent, the developers behind this mobile CoD game, are bringing the “definitive, first person action” you expect from a Call of Duty game. That means you will see game modes like team deathmatch, search and destroy, and free-for-all. Classic characters, guns, and maps will be in the game too, so Nuketown, Firing Range, and Hijacked are playable, of course. Beyond the standard multiplayer experience, the trailer below hints at a possible battle royale-style game with a map and drop-in that looks a lot like Call of Duty: Blackout from Black Ops 4. Yeah, that could be fun. Hit up that link below if interested.